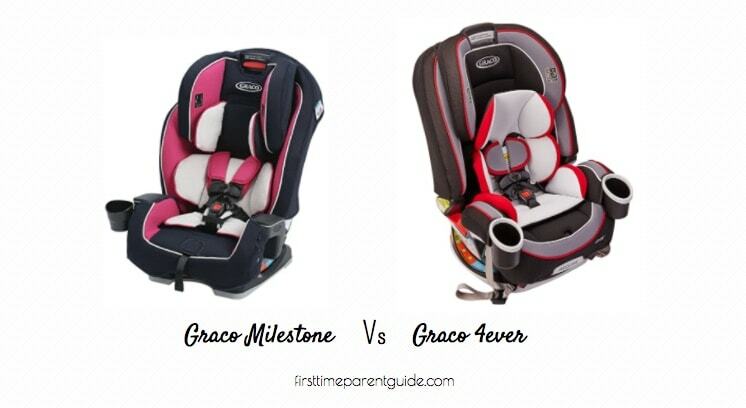 The Graco Milestone All In One Car Seat – Is It Really Unsafe? 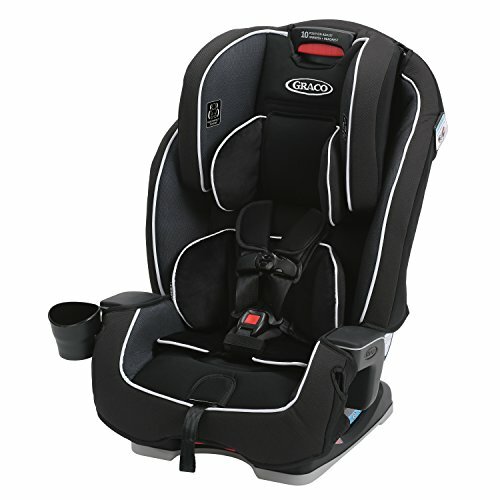 When it comes to our child’s safety, a safe car seat is our priority. 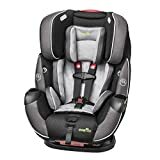 Did The Graco Milestone All In One Car Seat gave the “safe feeling” to parents who already got it? No. Despite the presence of the four recline positions, some parents find that it is still too upright for a newborn. You might need to put a pool noodle or rolled towels to customize the recline and get a proper level. Installing the seat in a rear-facing mode using the LATCH seems to be the easiest way to install the car seat. 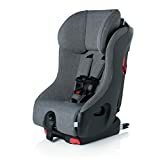 The seat belt installation in the rear-facing mode can be difficult, mainly because most parents find the lap and shoulder belt not long enough to accommodate the reclined, rear-faced seat. In the forward-facing mode, it’s also hard to get a tight install with the seatbelt. Here’s a video showing how the seat belt installation is done, both rear and forward-facing mode. 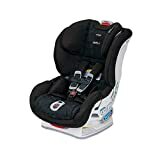 Some parents say that both Graco and the retailers they asked claimed that it is approved for airplane use. 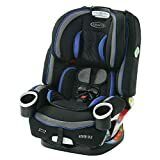 It would be better if there is a sticker somewhere on the seat because some parents are more comfortable seeing the FAA approved sticker, like how it usually is for almost all car seats. 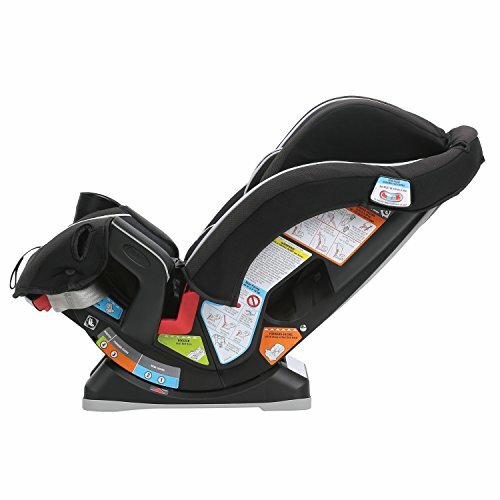 It is easy to use the buckle system – so easy, in fact, that a toddler can easily open the chest clip. The straps are also said to be twisty. And they loosen up all by themselves. A small child can also easily loosen the straps by pulling them. 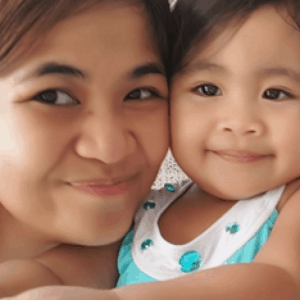 A parent complained about the seat material to allegedly have a higher amount of flame retardant in it since it caused her child’s skin to have a painful, burning rash. There’s no way to prove this yet though since it is not the case for all. One thing worth noting is that, once the headrest is moved to a different level, there is an annoying, rattling sound. A parent says the sound comes from the level indicator, while another said it’s from the headrest. One thing is sure, the rattling sound is there for some parents. 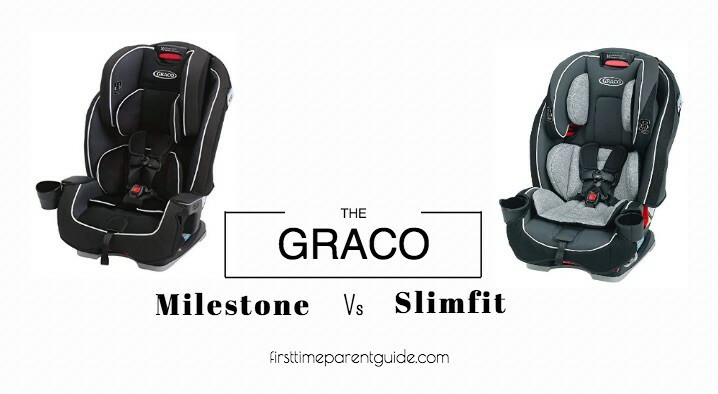 The question of whether the Graco Milestone is safe will be answered by another three questions. Can I install it in a way that it won’t move more than an inch from side to side and front to back? Can I be assured that the 5-point harness strap will stay snug and tight to keep my child safely buckled up while I focus on the road? Can my child not free himself from the seat harness? These three questions’ answer is only one. NO. I’d pass on it. 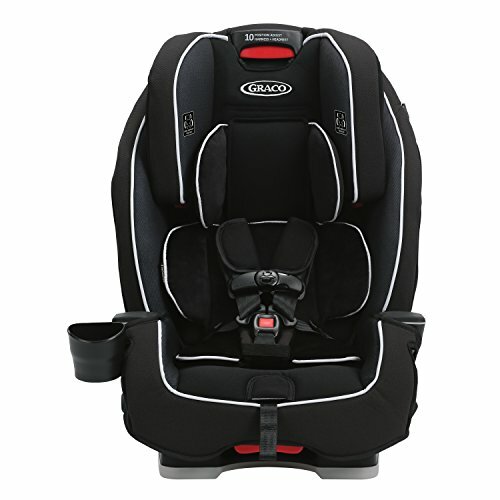 If you’re a Graco fan, check the Graco 4ever DLX instead. I highly suggest that you check out the feedbacks of parents who got this seat to help you decide. It’s actually quite easy to install it honestly. I’ve been able to install it with it not being able to budge even a centimeter, just have to put some of your own weight onto it. 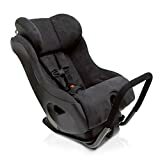 So far it’s held my son in extremely well and he still haven’t been able to get out of it (he’s 3 now and been using it since he was 1). 1. Can I install it in a way that it won’t move more than an inch from side to side and front to back? 2. Can I be assured that the 5-point harness strap will stay snug and tight to keep my child safely buckled up while I focus on the road? 3. Can my child not free himself from the seat harness? I was actually able to answer YES to all three of these questions. I agree that if you can’t install a car seat correctly and secure your child in it, you shouldn’t be using it. But many people are able to correctly install and use the Milestone. Ease of use is very subjective. I also find this seat very easy to install correctly both rear facing with lower anchors and forward facing with seatbelt. 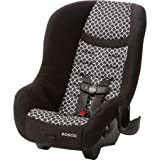 I prefer it to the Graco 4Ever that we used to have for many reasons (though that seat was fine too). 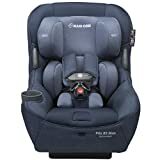 I truly appreciate you sharing your experience with the Graco Milestone and Graco 4ever All In One car seat. I am sure my readers will highly benefit from your comment and help them decide further. It is far way better to be safe than sorry. I would rather go for expensive brands with the quality than the cheap ones. 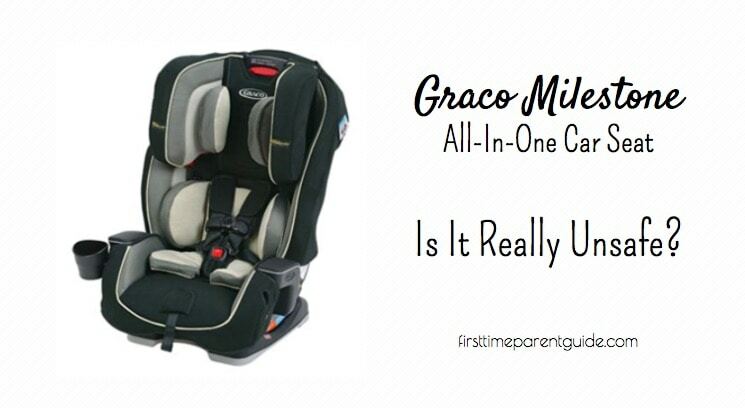 If the Graco Milestone All In One Car Seat is not safe to use, why is it produced in volume? Is it out in the market without undergoing safety compliance audit? 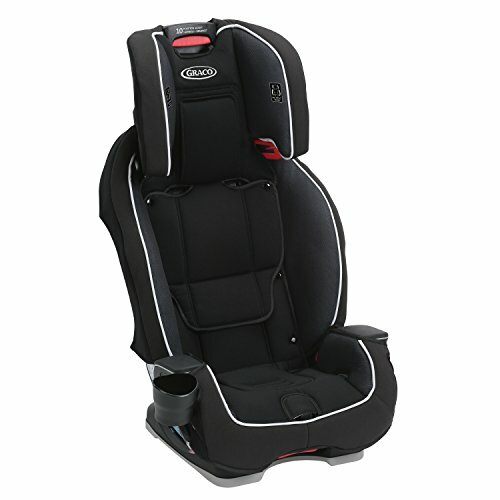 All car seats need to pass a certain standard before they are allowed to be out in the market. 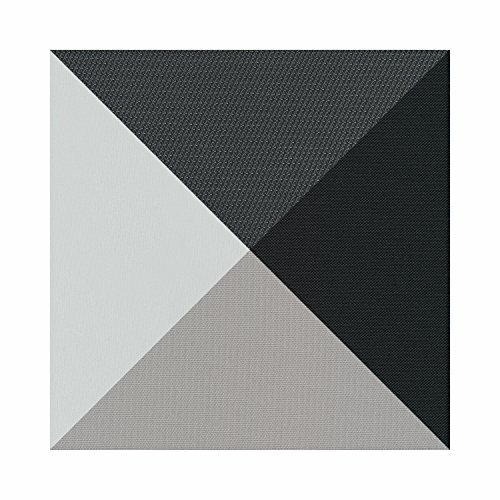 There are crash tests, safety tests, and all other kinds of tests to ensure that the end-users will be as safe as possible. However, no matter how “high” they score in the tests, there will always be instances that accidents can happen. When the seat is not properly installed due to poor installation instructions or simply that the seat is difficult to install, accidents can happen. 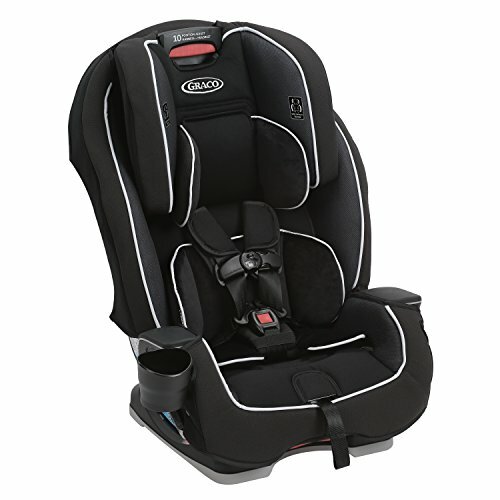 When buckle system is challenging to use, it can also result in an improperly tightened seat harness. 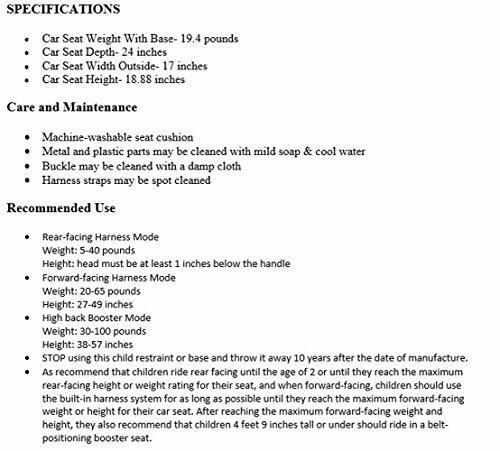 You see, there are a lot of factors that can affect “safety” of the seat. 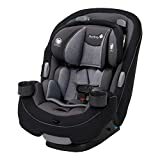 Rest assured, the manufacturers are responsible enough to recall certain models manufactured in a certain time frame when there is a good amount of evidence that certain features are posing harm and threaten the safety of the little passenger.